When you look at this photo… what do you see? A basement filled with strength training equipment? Money that could have been better spent on something else? Someone’s shrine to an obsession? 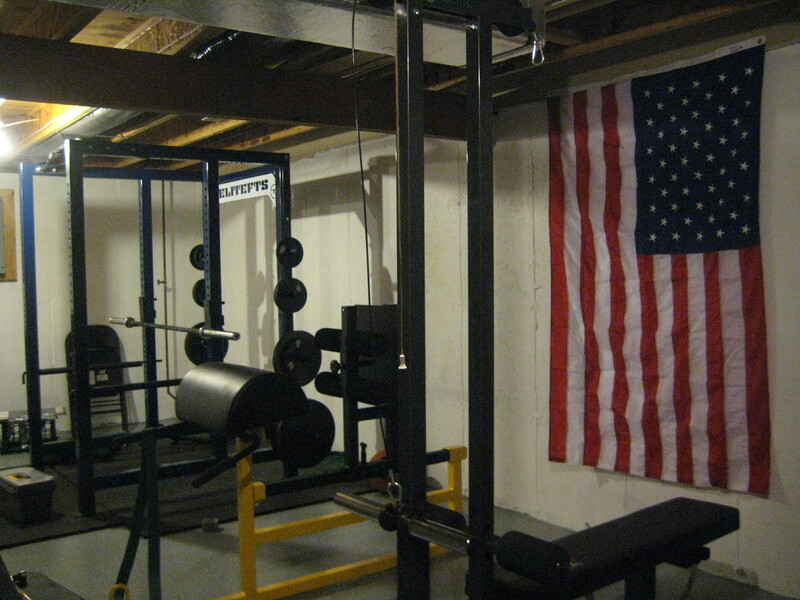 This is my home gym and to me, it’s an almost sacred place. Seriously. For me, weight training has always been a tremendous outlet and the greatest form of therapy I have ever found for keeping me sane in a nutty, nutty world. It’s a place where I can use a physical tool to test my mind, heart and spirit. I decided when I would put together this gym, I would go with the best (that being EliteFTS) because it would be such an important place in my life. 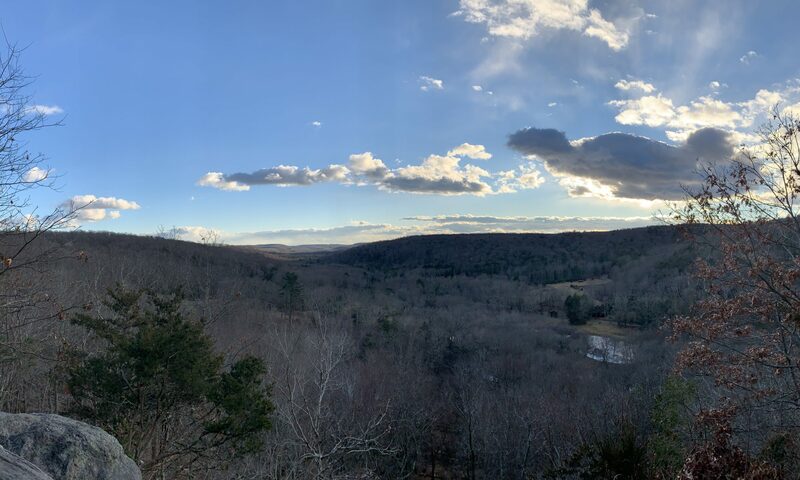 So to me, this photo is really showing the place where I test myself… where I prove myself… where I find out more about who I really am than most other areas of my life. Will I give up when it gets hard or when it begins to hurt? Will I be scared to throw on my back hundreds of pounds worth of weight? What happens if I lift poorly? Will I just get frustrated and quit or will I dig down deep and go at it again? And am I taking all these lessons to heart and learning from them? A strong mind and spirit can help you to have a strong body… but the hard work, effort and discipline used to give you a strong body can yield a strong mind and spirit. So do me a favor… look again and take your time. It’s a sacred place. You’ve described a concept that my karate instructor is constantly trying to get his students to grasp. Many people never get it. That’s really an excellent point too, Jay. I’ve always thought that to be the point of the martial arts in all their forms: to represent a change in your spirit and character through the physical training. A little bit funny that so many people never actually see that. It’s a thing of beauty my man. I built my gym in my garage a couple of years ago when I started powerlifting. I feel precisely the way you do about my space. Congrats. Thanks Joe! It’s really the best decision I could have possibly made for my training. The only thing I would change is finding some training partners – I think my training would improve markedly. Do you have guys you train with at your house? And very happy to find someone else who just gets what a home gym really means. Thanks man. This looks like a very well-equipped home gym. More videos! Teach us what you know!